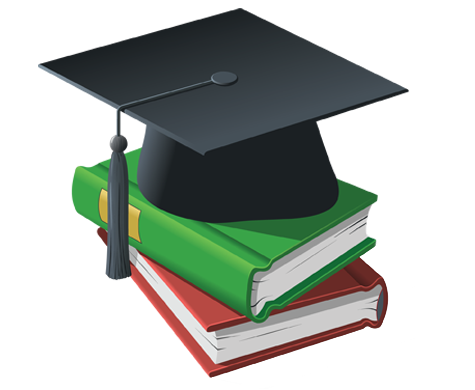 Why SEO is inportant for Schools and Colleges ? 80 % of Parents now just not focused on studies, but seek for a complete development for their fellows. To search this, they rely heavily on the internet. Thus, no matter how good the infrastructure, Qualified professors, training programs, advanced course or sports coach you have, if it’s not making its mark on the first page of Google, it doesn’t exist for them. Thus it’s not enough to have a “web presence” but a “strong web presence”, which will make your school or college stand on the very first page of search engines. Our expert team has successfully handled several SEO projects for both online and offline universities and colleges and help them receive improved enrollments and better visibility. College and School SEO is important so that you can reach out to emerging students, new students as well as make the visitors know about the courses you offer. 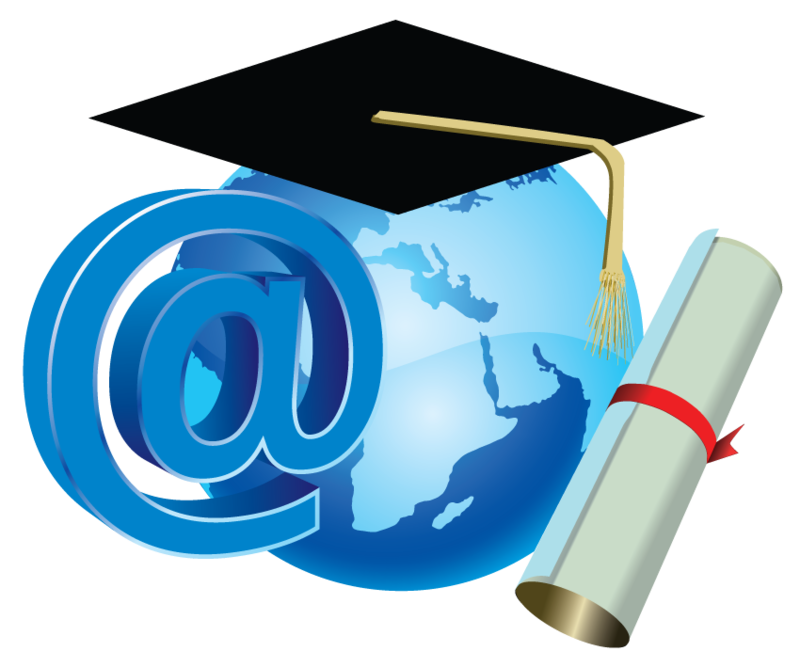 Online marketing for schools is catered by Linus Solutions through diverse content management systems. 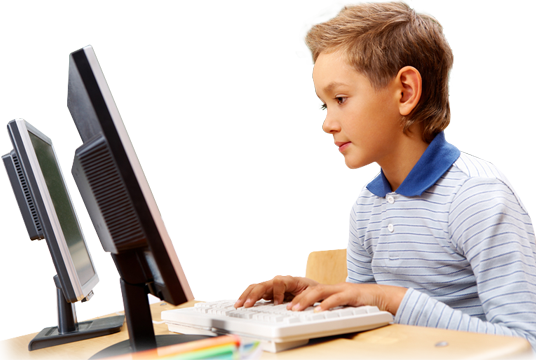 We strive to make your school website flexible as well as easily manageable. With our commendable share of experience, we strive to aid & guide you through internet marketing processes involved with comfort. Our expert team has successfully done several SEO projects for both online and offline universities and colleges and help them receive most enrollments and better visibility. Our team of highly professional SEO marketer is committed to providing the best SEO solutions to our clients in a time-bond manner and at very competitive rates. We see to it that our solutions help you get better rankings in all the major search engines, improved number of leads as well as better conversion rates. We help you build a brand for your college/ educational institutions. Along with this we also provide you with a detailed reporting and tracking of your weekly, monthly, quarterly and yearly traffic reports which will help you measure the performance of your website.